When her partner is imprisoned on fraud charges, a previously wealthy woman is forced to take up work as a taxi driver for elderly ladies. 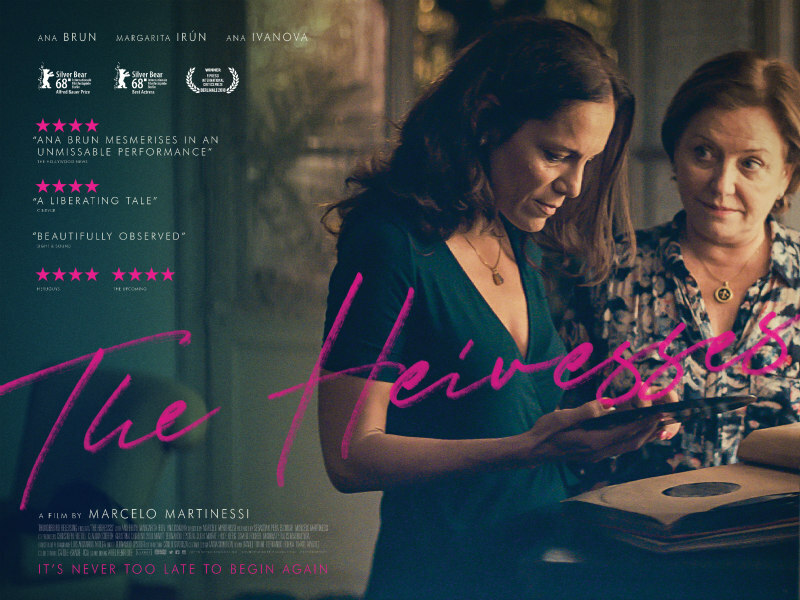 With bravura idiosyncrasy, writer/director Marcelo Martinessi’s The Heiresses opens with the insidious envelopment of a horror film set piece. From a direct, handheld-camera point of view of a stranger, who is secluded in a closet peering through a crack in the door, we witness another couple of unknowns wandering about a palatial apartment, sizing up the various heirlooms and knickknacks with a view to purchasing them. The moment is both creepy and perplexing, as personal as it is disorientating: who is who, and where should our sympathies lie? 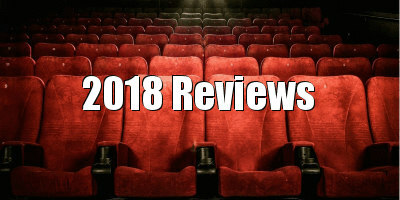 The film’s use of a cinematic grammar more familiar to slasher movies is pertinent: this is a film where the characters are under a persistent and inescapable threat, but unlike the pretty young things of a mid-level horror, the leads of The Heiresses are two elegant ladies of a certain vintage, who are facing increasing financial ruin in their autumn years. Soon into the film Chiquita is sent to jail for fraudulent activity, leaving Chela destitute. She is forced to sell the furniture and gewgaws of her apartment (hence the spooky opening, which in context becomes a desperately sad metaphor: a woman forced to watch in impotent shame as her life is dismantled by strangers), and, through a series of serendipities, ends up taking a role as taxi-driver to the various other ladies of luxury within her circle. Chela has not even driven for decades, and, really, the indignity of it: from a life of untrammelled leisure to enabling the freedom of others. Martinessi has great sympathy for his lead, filming domestic action with up close and personal angles; transposing the voyeurism of the film’s prologue to the viewer, ensuring a carefully constructed complicity. And, in fact, there is even the suggestion that the incarcerated Chiquita may have had the better deal than her partner. Her prison is open plan and full of female criminals of the non-dangerous kind who all seem to get on. A marked difference is evident in the stylisation of Chiquita’s scenes, which are colourful and full of a messy, insistent energy which contrasts the slow, airless world she has left behind (it makes you wonder who is really in prison, amirite?). Is there hope for redemption? Well, Chela does strike up a May to December friendship with the ostensibly straight Angy (Ana Ivanova), whose brazen manner and upfront sexuality is inspiring to the older woman. The dynamics at play are relative; Angy is (I’m guessing) mid-forties, ancient by the youth-obsessed disingenuity of Hollywood standards. It is utterly damning of cinema in general that these sorts of representations are novel and noteworthy in and of themselves. 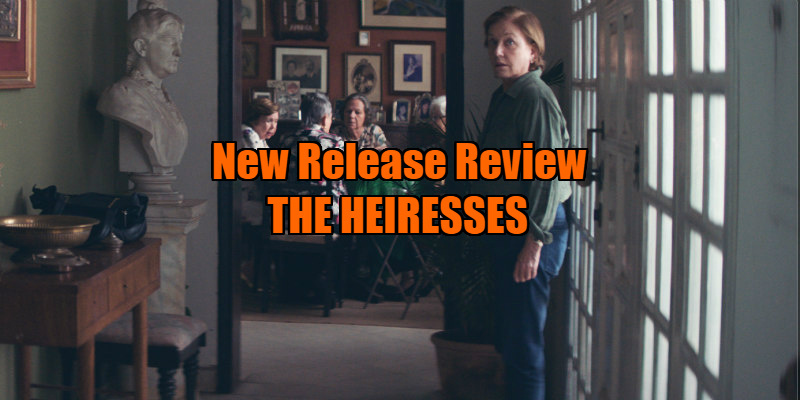 Yet, the candid matter of fact portrayal of female physicality in The Heiresses is beautiful, with wrinkles and spreads displayed with a gorgeous honesty. And in this film, which is seemingly committed to a ‘crinkles and all’ truth, can we expect a denouement which explicates a freedom for Chela? The film’s title would suggest not, as in this world, these women are helplessly defined by the social constructs and attitudes which have created them. The Heiresses is in UK cinemas August 10th.